We are well into February now and are already beginning to see early signs that Spring is on its way. Here at TEC we tend to see certain types of jewellery are more popular at different times of the year, but since we opened our boutique jewellery store in Cowes we have seen the popularity of our blue gemstones continue to soar. Why is blue gemstone jewellery so popular? : The colour blue has long been associated with royalty, wealth and high status. We have had a love of blue gemstones for thousands of years, some of the earliest civilizations were known to mine various stones to use in early types of jewellery and body adornment. Did you know? : The great pharaohs of Ancient Egypt prized lapis lazuli to such an extent that it was incorporated into many spectacular pieces of royal jewellery. This treasure was then buried with its owner to be worn again in the 'afterlife'. The various shades of blue gemstones you find today compliment a range of skin tones and look striking with all eye colours. 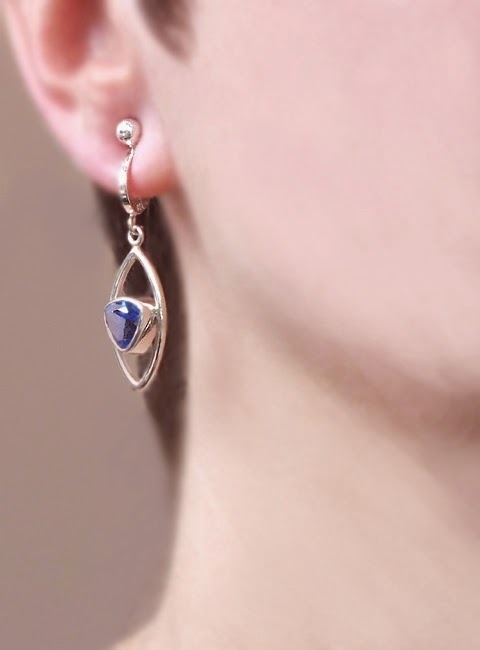 The perfect shade of blue can really make your eye colour pop, here at TEC our jewellery consultants are always on hand to offer advice and recommendations. 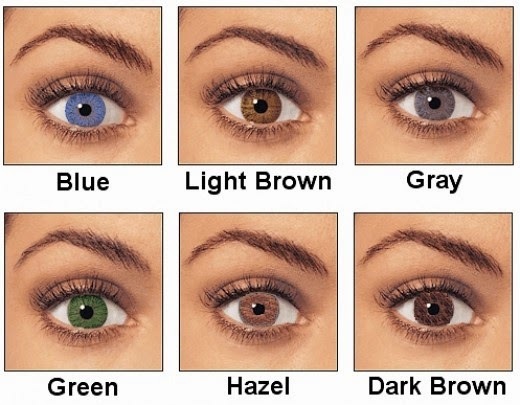 Lighter eye colours suit lighter shades of blue jewellery, and vice versa. Origins: Afghanistan, Norway, Brazil, Australia. 1. The origin of the name Topaz is derived from the name 'Topazos' which was a small island in the Red Sea. 2. The most common colour of Topaz is yellow, pure Topaz is colour-less. 3. 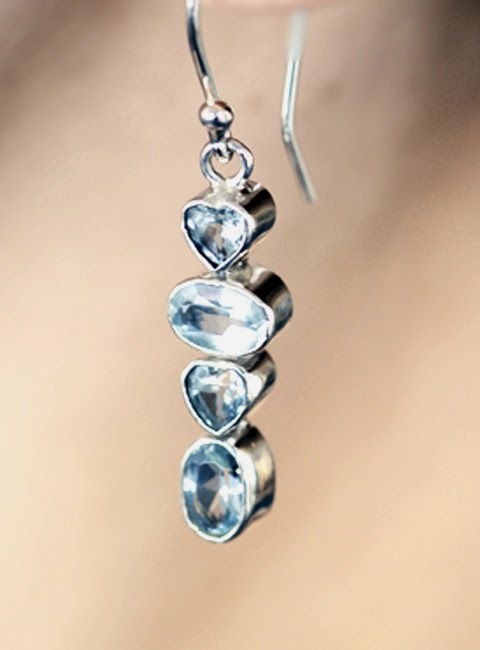 The symbolism associated with Topaz is: Loyalty, Faithfulness and Friendship. Origins: Afghanistan, Chile, Canada and USA. 1. 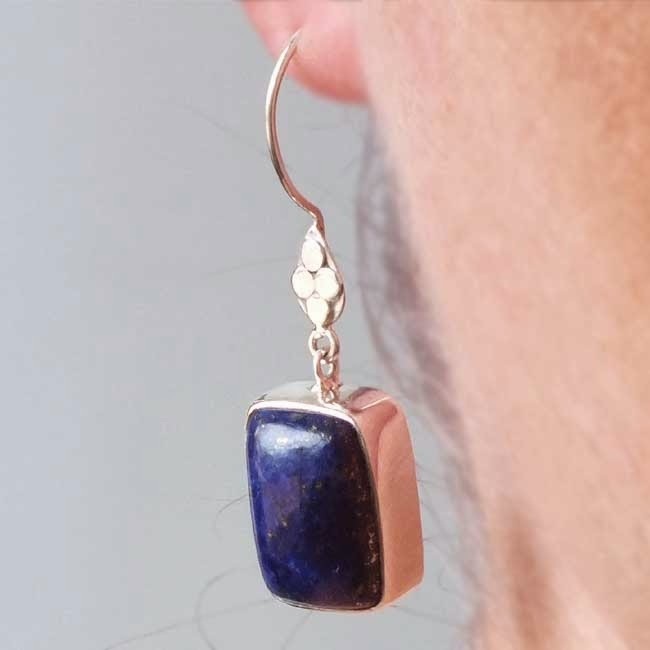 The word lapis in Latin means 'stone', and the word Lazuli comes from an old Arabic word meaning 'heaven', 'sky' or simply 'blue'. 2. Lapis powder was extensively used by Roman, Persian and Chinese women to paint their eyebrows. 3. Lapis is the alternative birthstone to Turquoise for the month of December. 1. Siberian quartz is a laboratory grown quartz made in Russia. 2. It is a reasonably hard stone, varying between 6.5 and 7 on the scale. 3. Siberian quartz is made through a natural process where natural quartz crystals are broken down and re-grown using colouring agents to create the intense hues.